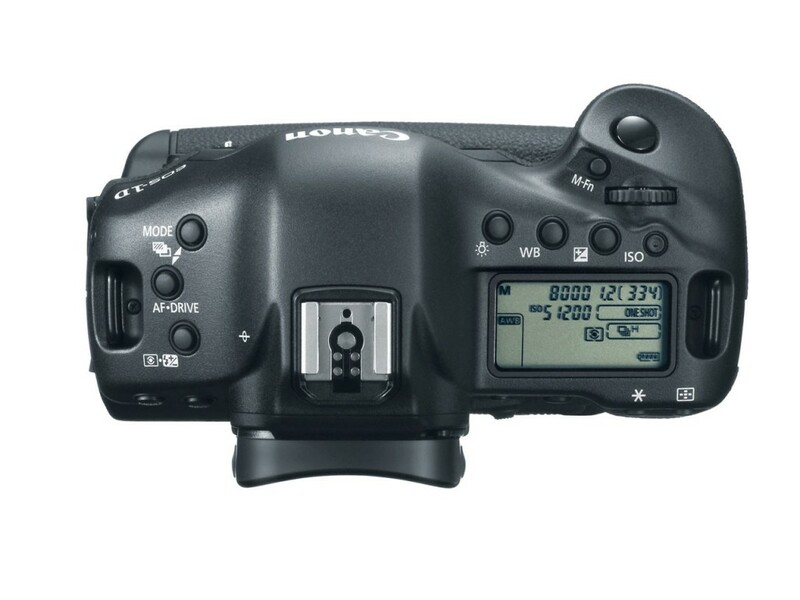 This camera comfortably takes on the mantle of the flagship professional DSLR in the Canon lineup. This a camera with three brains. 1D X features three DIGIC processors, including Dual DIGIC 5+ image processors. It is obvious, Canon has not been fooling around with this camera. They have decided to take it to next level. 1D X features a new 18-megapixel full-frame Canon CMOS sensor, Dual DIGIC 5+ Imaging Processors, 14-bit A/D data conversion and capable of shooting an incredible 12 frames-per-second (fps). Canon’s EOS DSLR cameras and accessories have a long-standing legacy of providing high-quality results to professionals in a wide range of markets, including sports, nature, cinematography, wedding and commercial studios. The addition of this new model will help take this tradition to a whole new level. 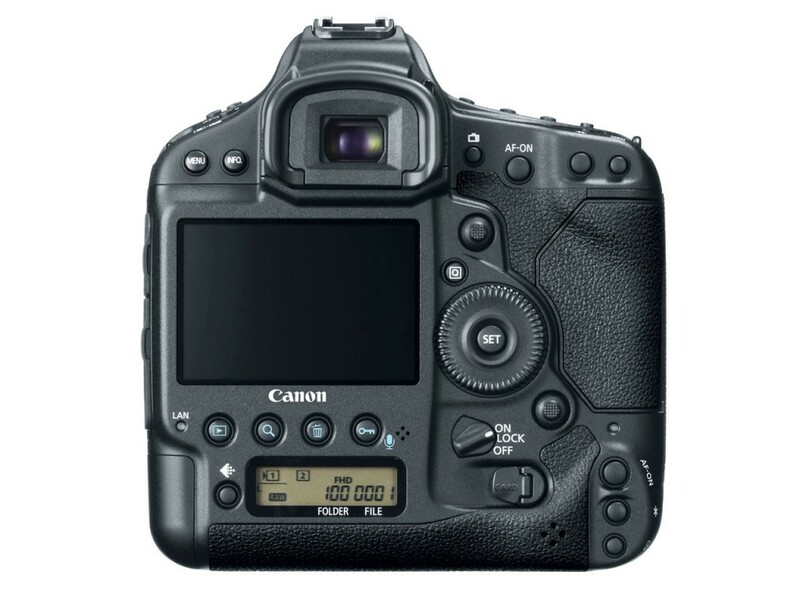 It retires both the 1D Mark III and the 1D Mark IV from the Canon lineup by combining the performance and features of both the Canon 1Ds and the 1D line. The newly designed 61-Point High Density Reticular AF features an Offset Array Sensor (with staggered AF point arrangement) to deliver greater accuracy, no matter the situation. 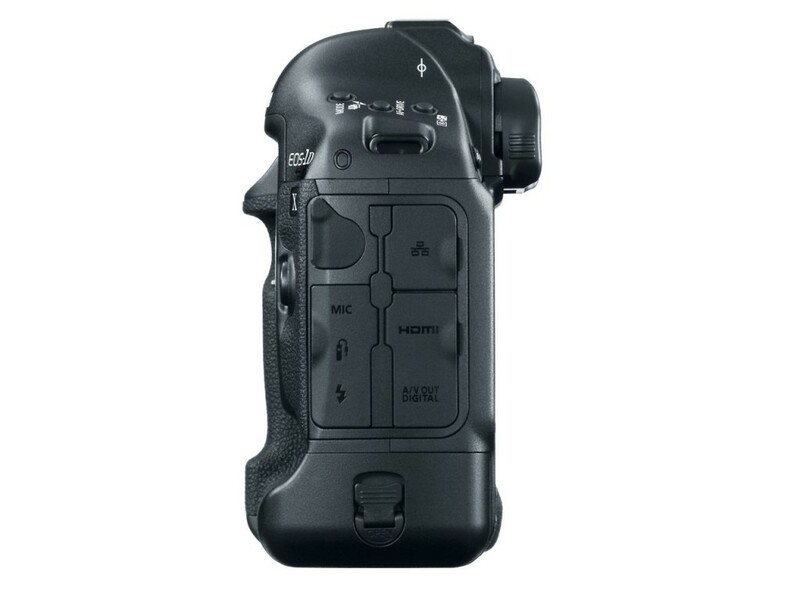 It offers multi-zone wide-area AF for better tracking, has 5 central dual cross-type points (f/2.8 diagonal), 21 central cross-type points (f/5.6 horizontal and vertical) and 20 outer cross-type points (f/4.0 horizontal), and is sensitive in extremely low-light situations (EV-2 for a central point with a f/2.8 lens).The EOS-1D X has a dedicated AF menu tab, so AF can be controlled without having to go through custom function menus. It also has 6 AF point selection methods (Spot, Single Point, Single + Adjacent 4 Points, Single + Adjacent 8 Points, Zone Selection, and Automatic AF Point Selection), plus a dedicated AF configuration tool for control of AI Servo AF III tracking parameters (tracking sensitivity, acceleration/deceleration tracking, and AF point auto switching). It has a much improved metering system that is 100k pixel and 252 zone RGB when compared to some of the other pro bodies which has only a 63 zone metering system. Even in utterly low light conditions, the camera offers great shots at such high ISO as 12800. If you’re comparing between a 5D Mark III and the 1DX and looking for lower noise in low light conditions, the later wins the race handsomely because of its better noise performance. The 1DX certainly benefits from the dual DIGIC 5 image processing system and the presence of a dedicated DIGIC 4 processor for AE. 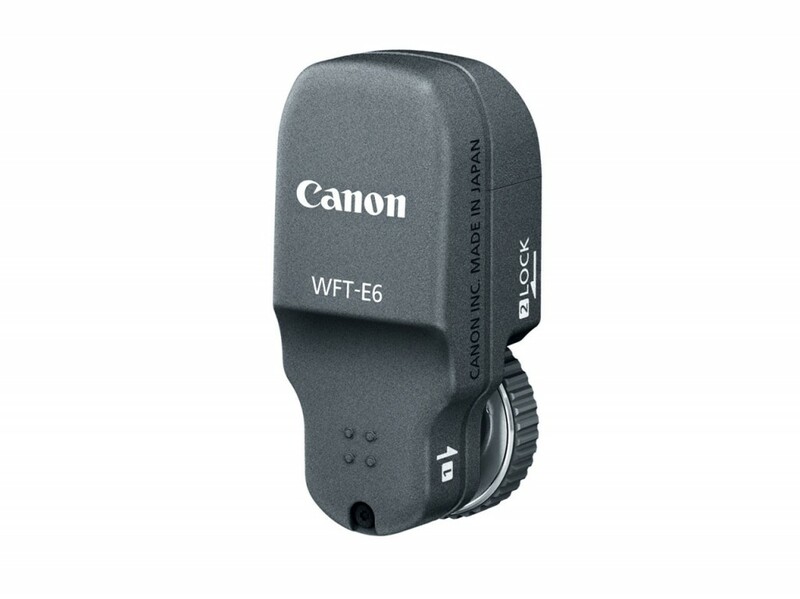 By popular demand, Canon is offering Firmware Update Ver. 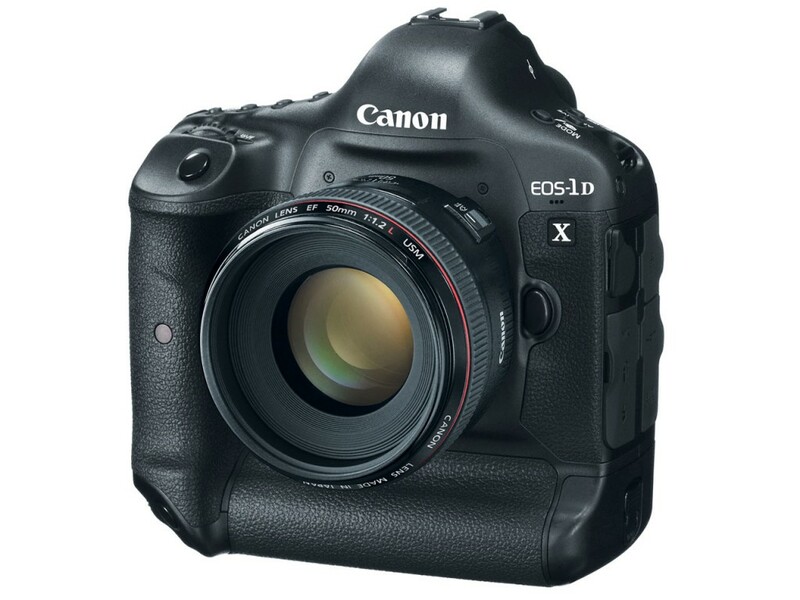 1.1.1, which enhances the 61-Point High Density Reticular AF System of the EOS-1D X DSLR camera. 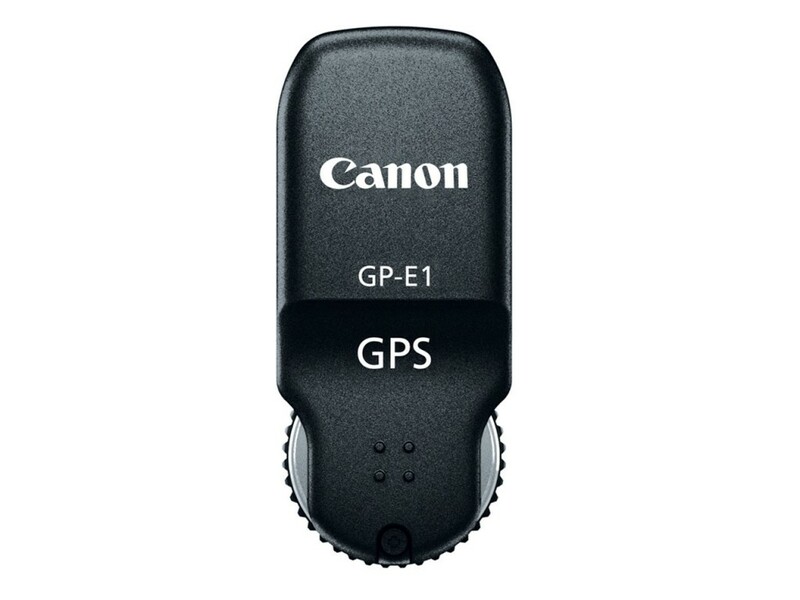 Included in the free downloadable firmware update, available on Canon’s website, is AF Point Illumination when using AI Servo AF mode, as well as the addition of Cross-Type AF support down to f/8.0 lens aperture. When AI Servo AF Mode is selected there will be red AF point illumination markers for easy viewing of the selected focus point – ideal for photographers shooting in low-light and when photographing dark subjects. Cross-Type AF Support down to f/8.0 means when the maximum aperture is as narrow as f/8.0, the firmware update will allow cross-type AF to be usable – which is great for use with Canon EF super-telephoto lenses with extenders, greatly expanding the range of lens and extender combinations that support autofocus with the EOS-1D X. If you’re a Nikon fan you would be sorry to note that neither of the so called top of the line professional DSLR cameras that Nikon sells, the D4, D3X has speed, AF performance in both stills and videos and the superb overall quality and performance as the 1DX. This camera is clearly in what can be called the upper echelons of 35mm photography. If you’re an amateur and don’t want to ruin your life with either a hole in your life’s savings or the complexities of shooting with a juggernaut of a camera, then stay away. If you’re a professional photographer whose life depends on the image quality, close your eyes, save up and buy this, period.